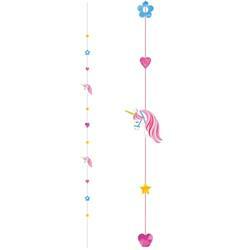 Balloon Fun String Unicorns 182cm Metallic Plastic & Printed Glitter paper. Add joy to all your balloon displays. 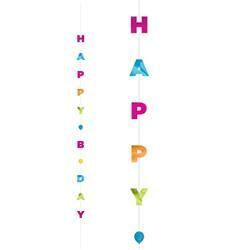 Balloon Fun String Happy Birthday Letter Brights 182cm Metallic Plastic & Glitter paper. Add joy to all your balloon displays. 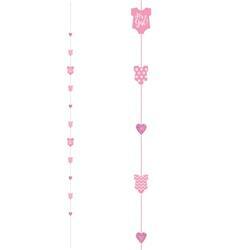 Balloon Fun String Its A Girl Letters 182cm Foil & Printed Glitter paper. Add joy to all your Baby Girl balloons. 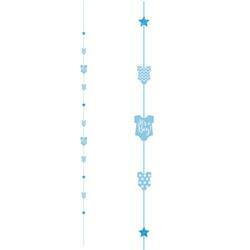 Balloon Fun String Its A Boy Letters 182cm Foil & Printed Glitter paper. Add joy to all your Baby Boy balloons. 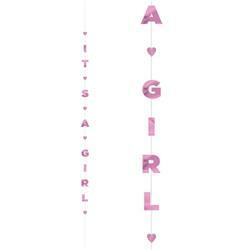 Balloon Fun String Onesie Its A Girl 182cm Printed Glitter paper. Add joy to all your Baby Girl balloons. 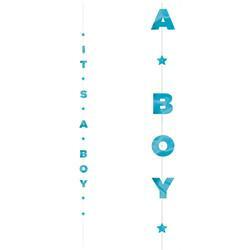 Balloon Fun String Onesie Its A Boy182cm Printed Glitter paper. Add joy to all your Baby Boy balloons. 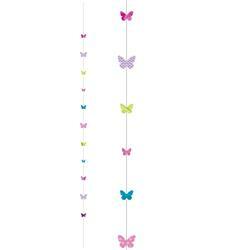 Balloon Fun String Butterflies 182cm Metallic Plastic & Printed Glitter paper. Add joy to all your balloon displays. 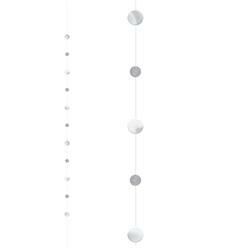 Balloon Fun String Circles Silver 182cm Metallic Plastic & Glitter paper. Add joy to all your balloon displays. 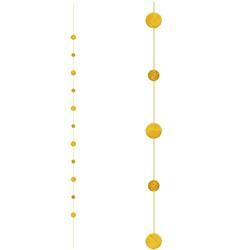 Balloon Fun String Circles Gold 182cm Metallic Plastic & Glitter paper. Add joy to all your balloon displays. 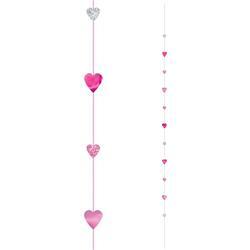 Balloon Fun String Hearts182cm Metallic Plastic & Glitter paper. Add joy to all your balloon displays.